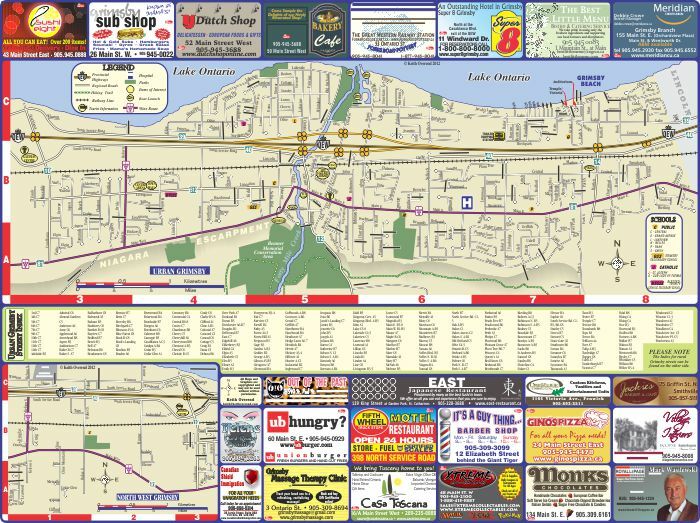 The 12th and final map in the Annual Niagara Street Map series! 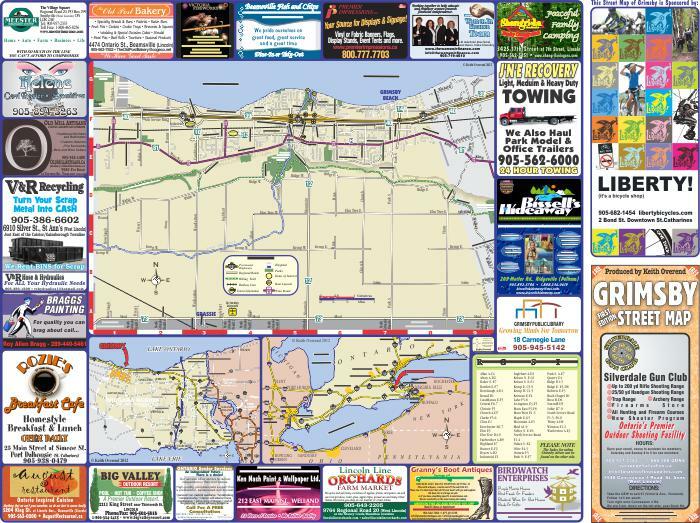 - 18" x 24", folded to 4" x 9"
12,500 maps will be printed! The Ads have a Low Low Price!